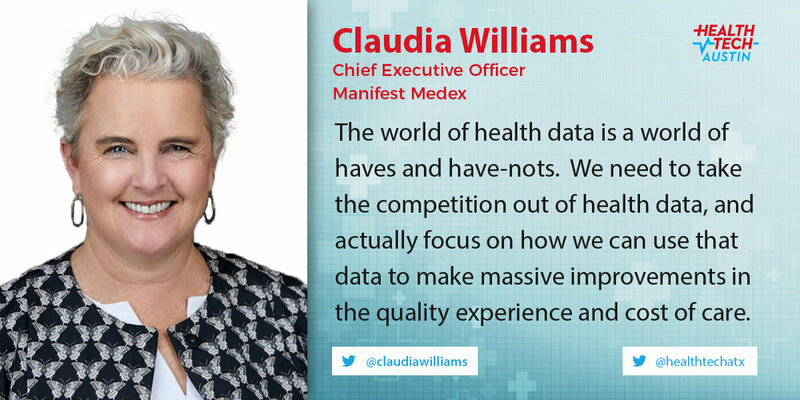 Claudia Williams is the Chief Executive Officer of Manifest MedEx, bringing over 20 years’ experience catalyzing and scaling change and innovation in healthcare. 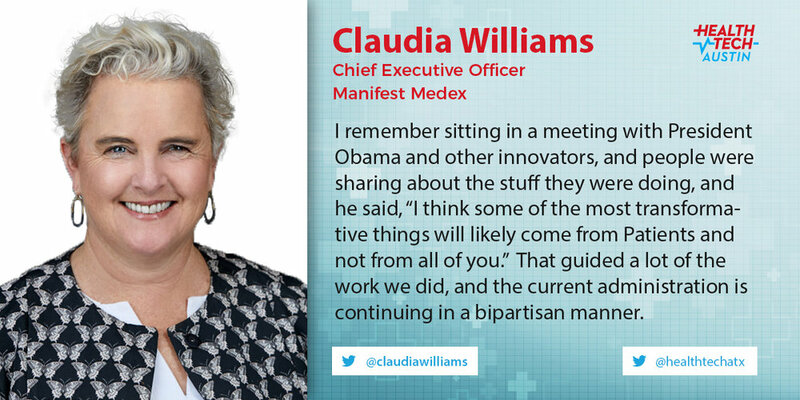 She was previously Senior Advisor for Health Technology and Innovation at the White House where she helped lead President Obama’s Precision Medicine Initiative and collaborated with private and public partners that are leveraging HITECH, new payment models and open data to remake the digital landscape in health care. Before joining the White House, Williams was Director of Health Information Exchange at HHS, galvanizing national progress on health information sharing between providers, with patients, and for research. 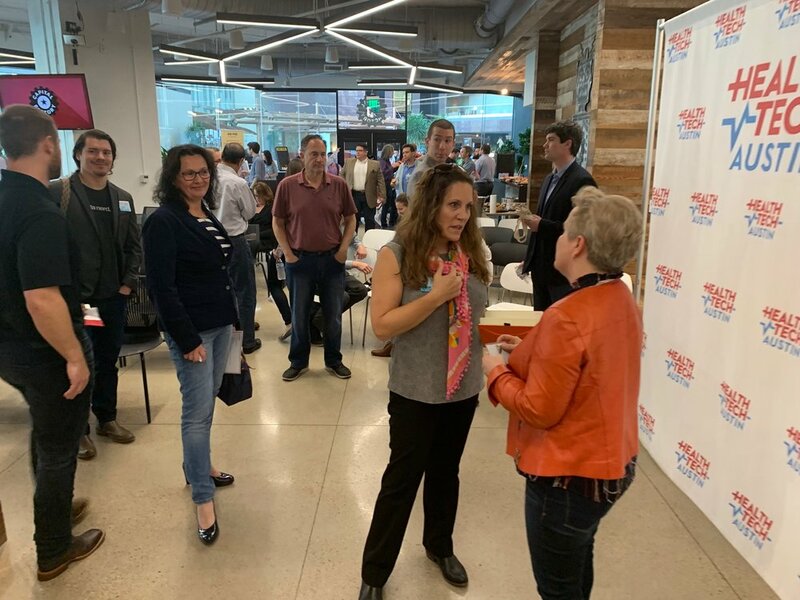 Prior to joining HHS, she was Director of Health Policy and Public Affairs at the Markle Foundation, where she led Connecting for Health, a 100 member public-private collaborative of technology, provider, consumer and health plan leaders working to improve health and health care through health IT. She holds an MS in Health Policy and Management from the Harvard School of Public Health and a BA from Duke University. She served as a Peace Corps volunteer in Botswana. Marcus Osborne serves as Vice President, Health & Wellness Transformation for Walmart. In that role, he is focused on furthering Walmart’s stated goal of improving the healthcare industry in the U.S. by increasing access, quality and affordability in the system for consumers. 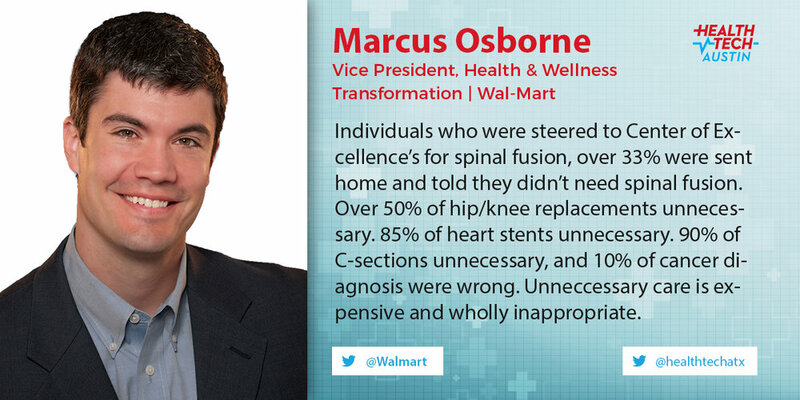 Prior to joining Walmart, Marcus was a Senior Management Consultant with Alliance Consulting Group in Boston, Massachusetts. He also served as the Chief Financial Officer of the Clinton Foundation HIV/AIDS Initiative. Marcus attended the Harvard Business School and received his Master’s in Business Administration, graduating with honors. 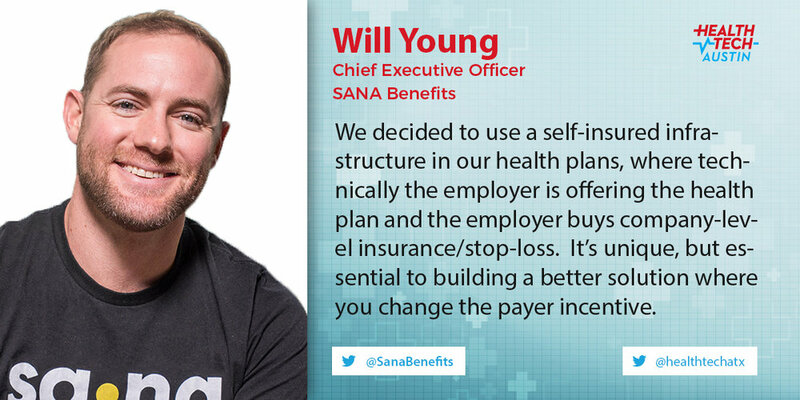 Will is the Co-founder & CEO of Sana Benefits, a new kind of tech-enabled health plan that helps small and medium businesses save up to 30% on costs while offering great benefits.